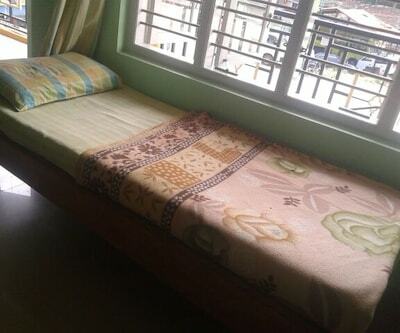 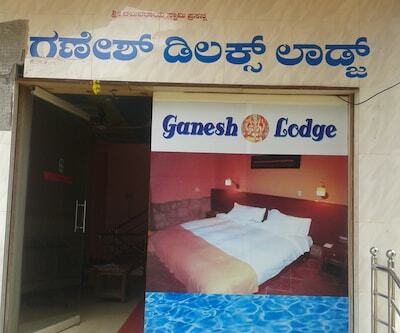 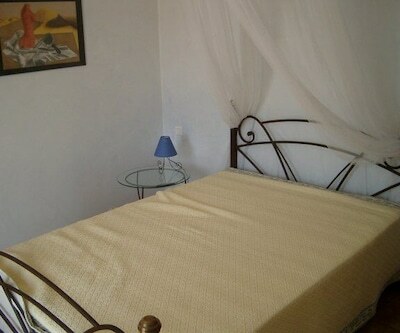 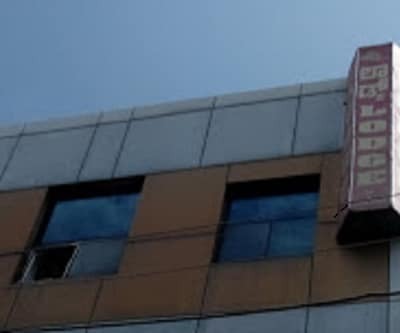 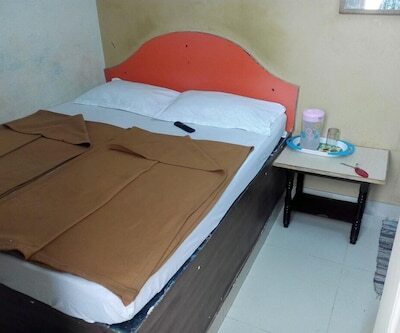 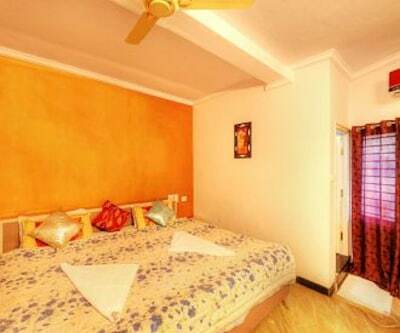 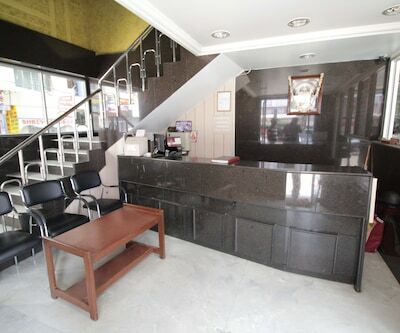 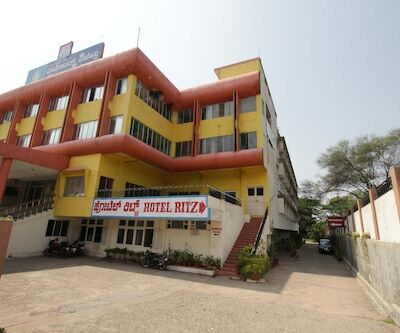 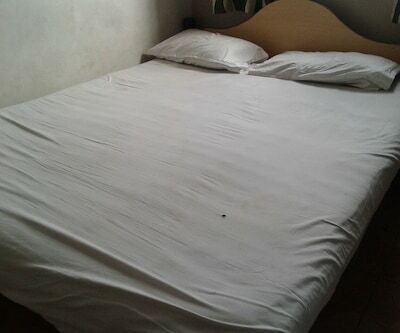 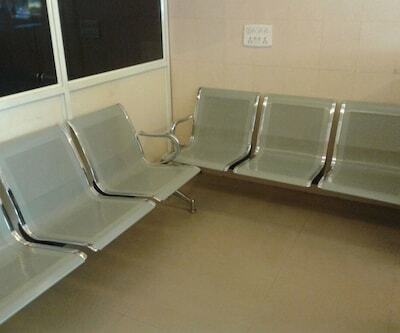 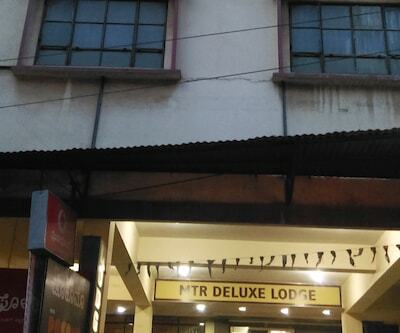 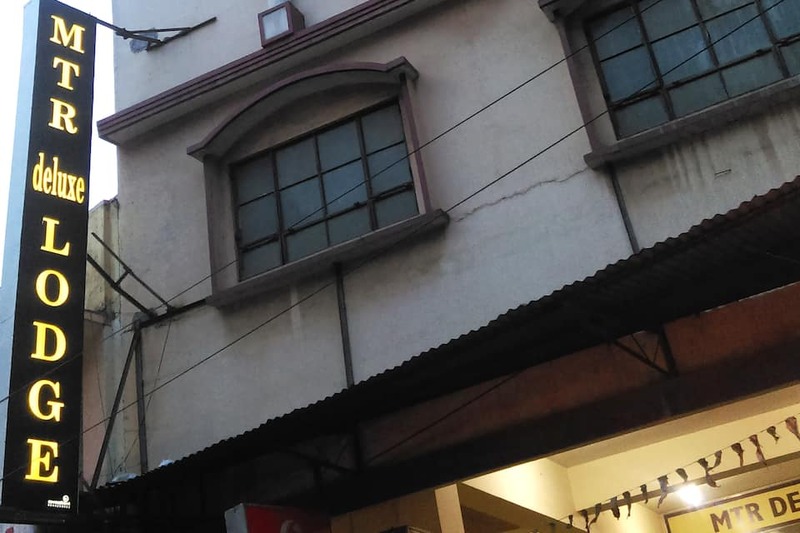 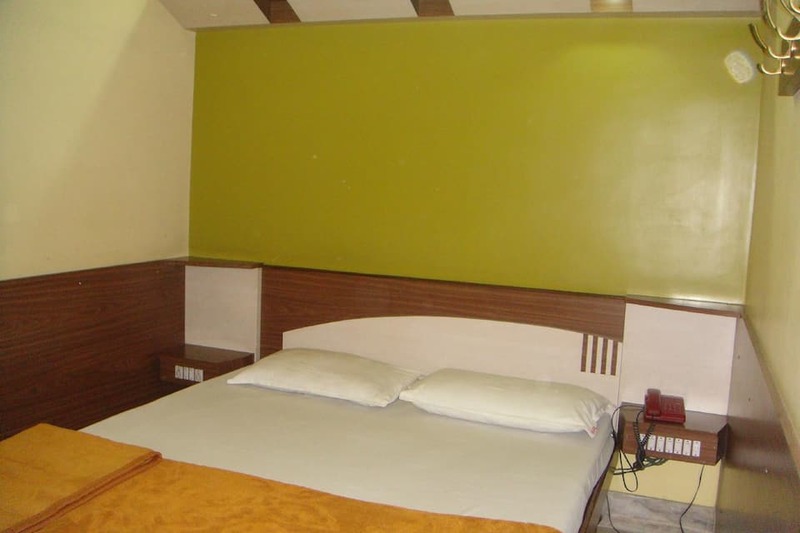 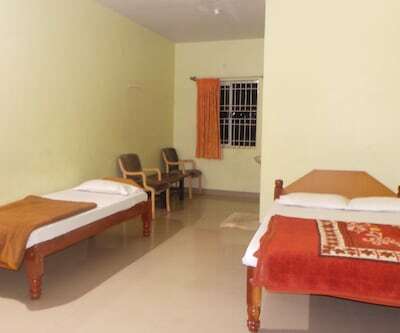 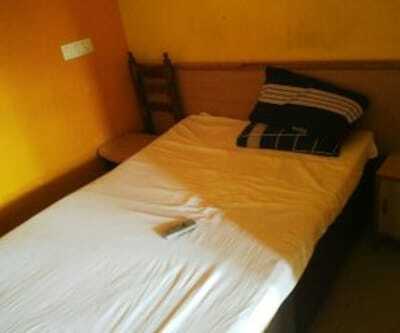 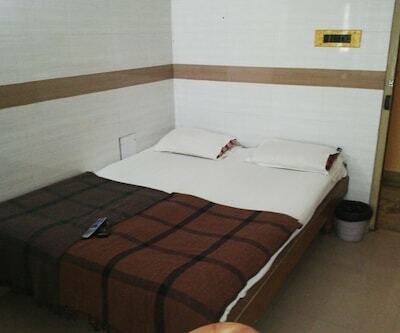 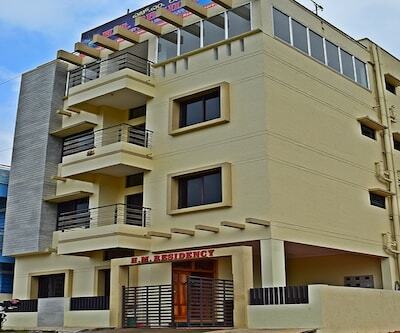 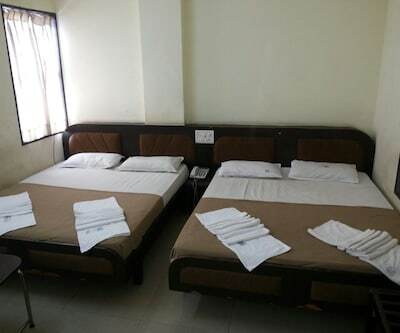 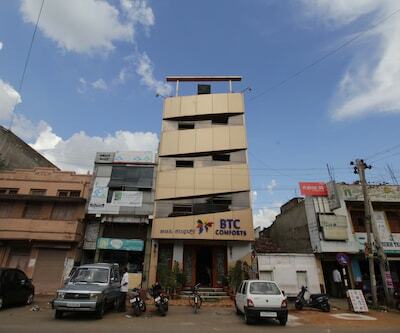 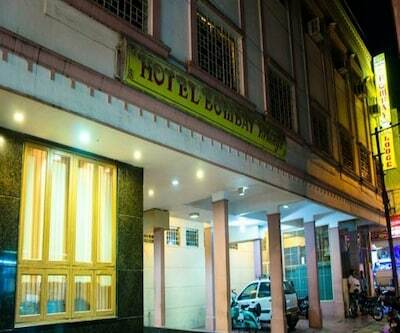 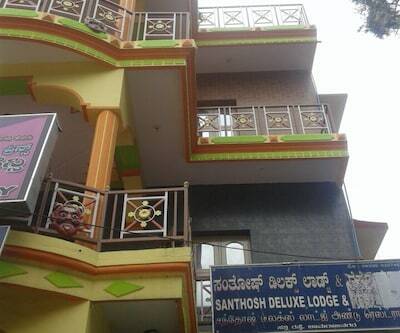 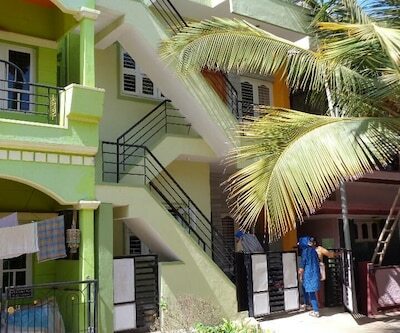 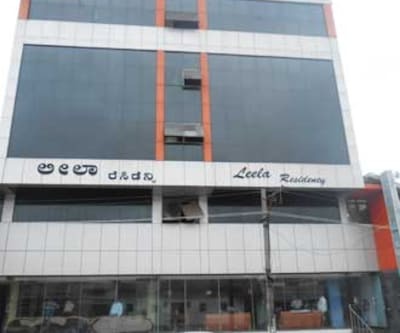 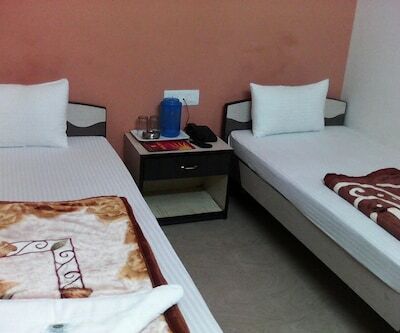 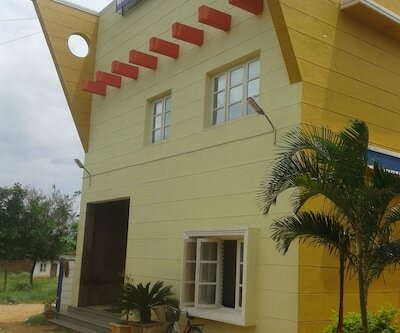 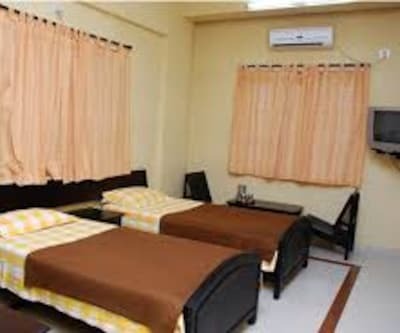 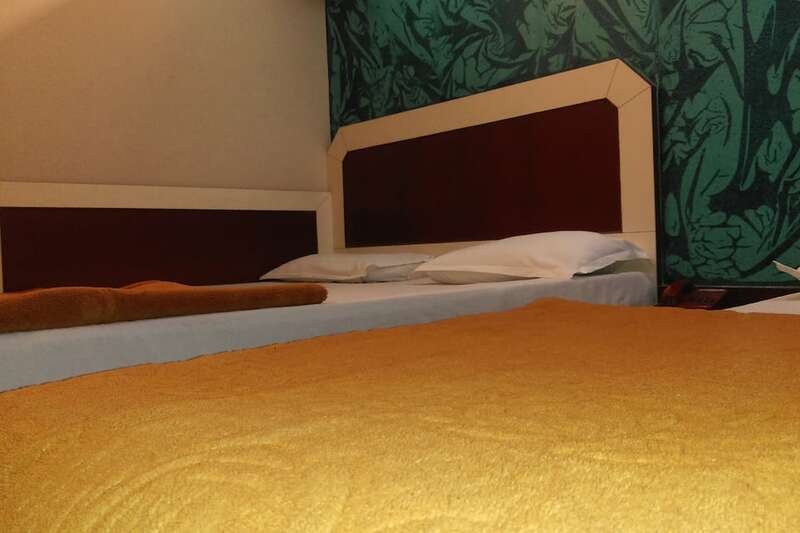 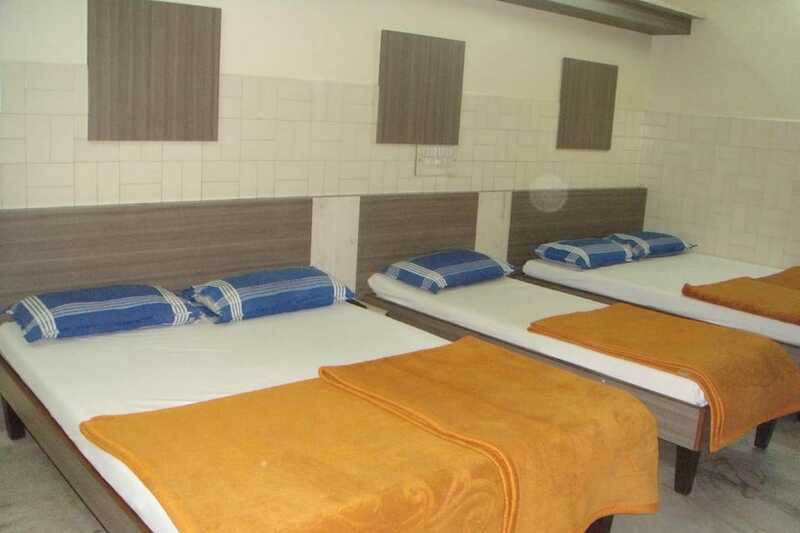 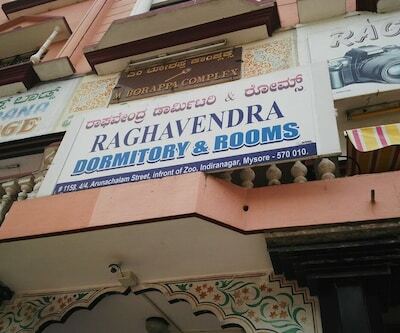 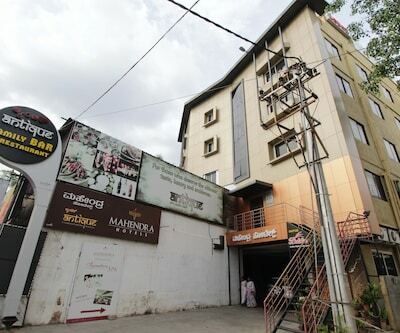 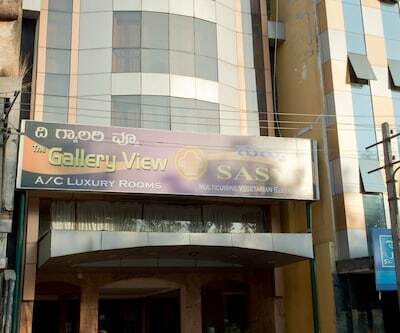 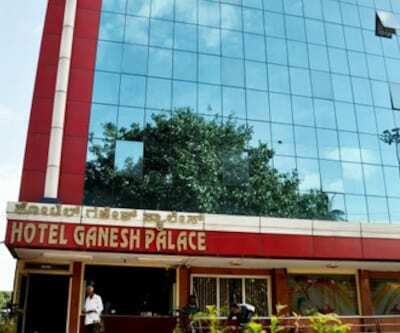 Located at 0.5 km from the Mysore Palace, MTR Deluxe Lodge is a budget accommodation in Mysore. 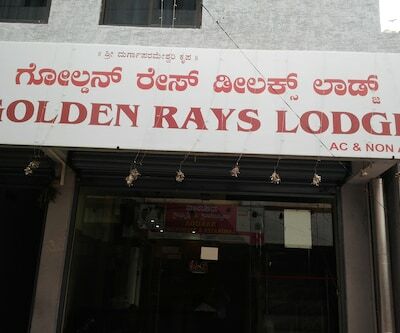 The Mysore Railway Junction is at 2 km from this lodge. 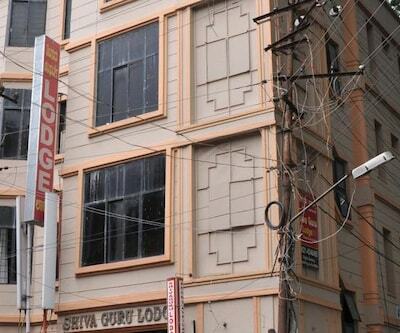 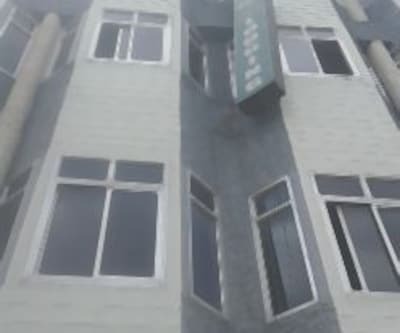 This 4-floor lodge has 35 rooms. 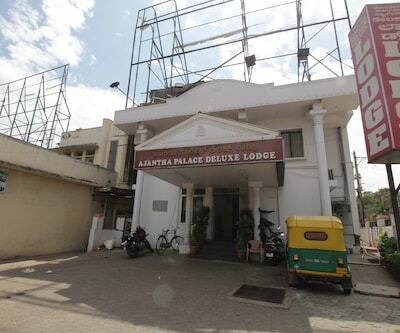 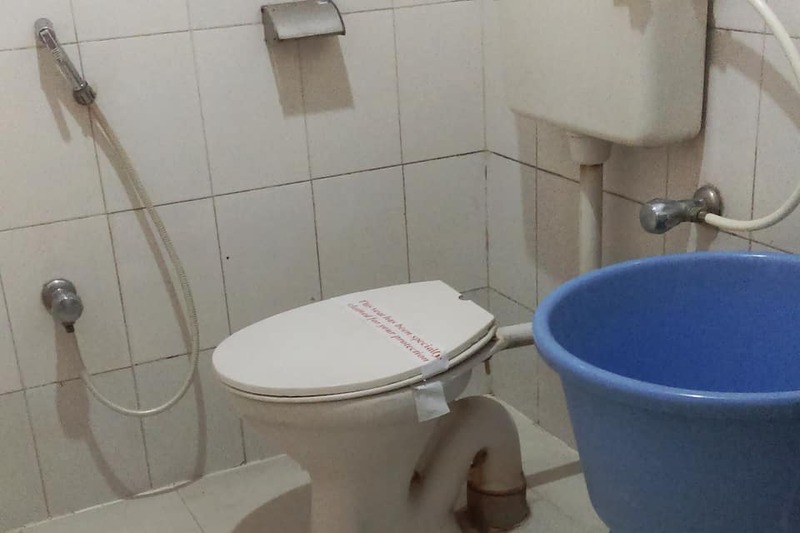 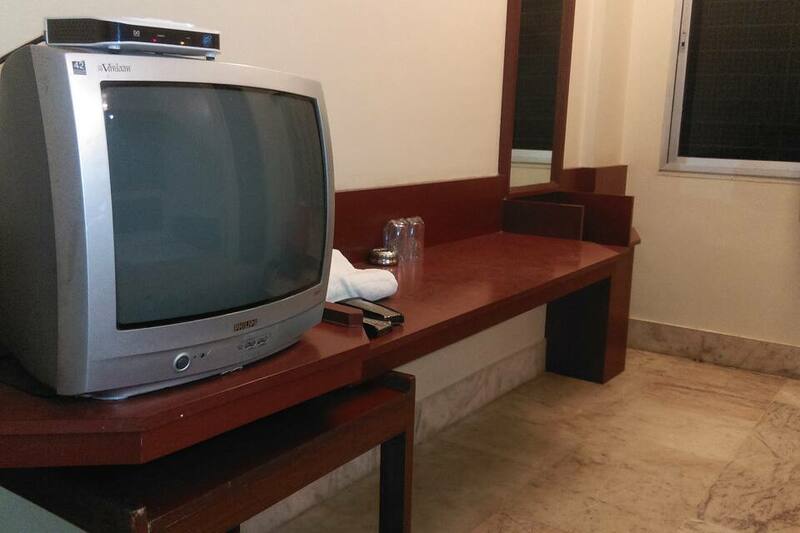 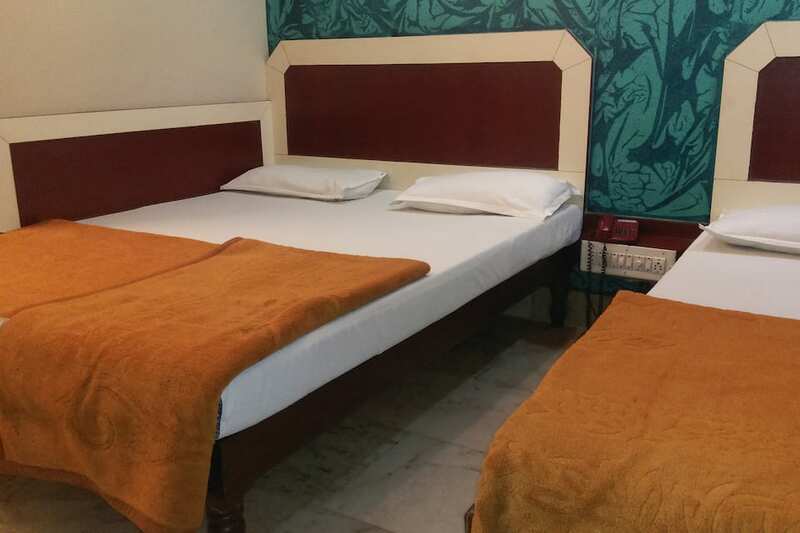 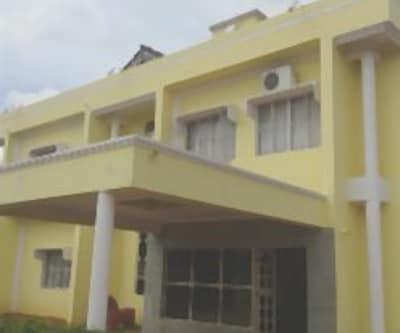 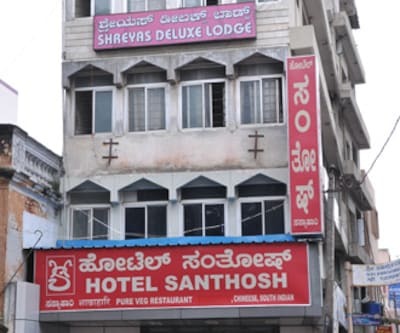 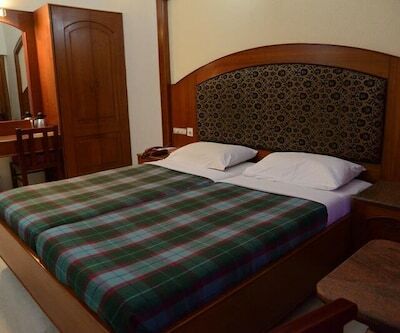 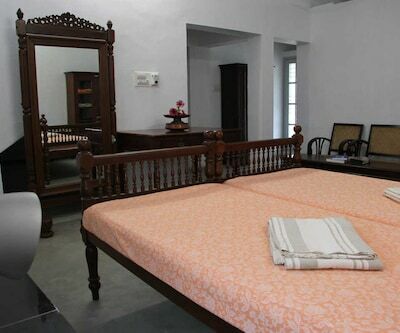 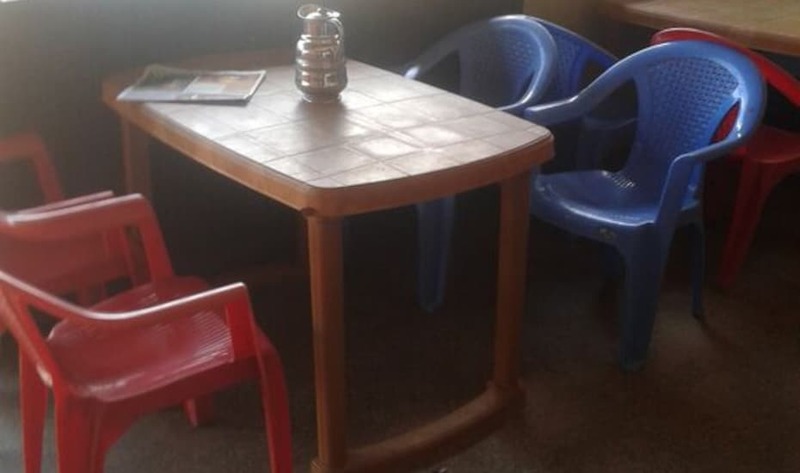 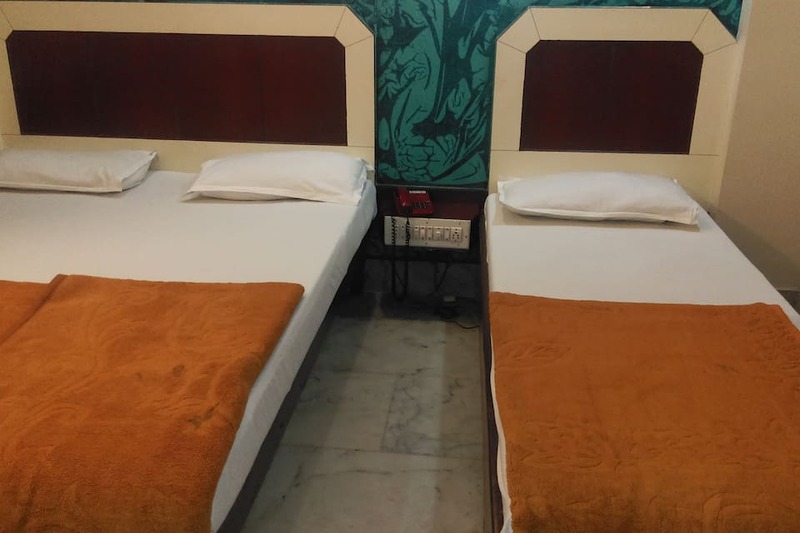 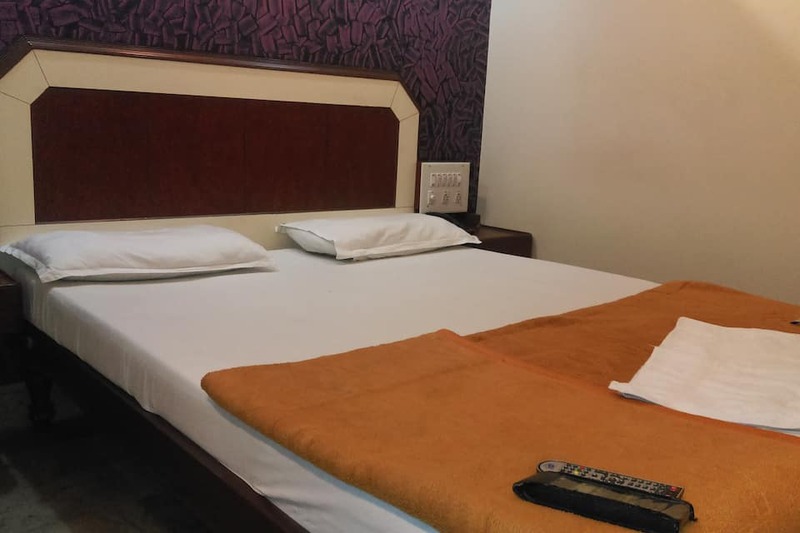 Each room is equipped with a TV, makeup mirror, and an attached bathroom with hot and cold running water.This Mysore lodge provides newspapers and room service to its guests.The lodge manages a front desk to cater to its guests. 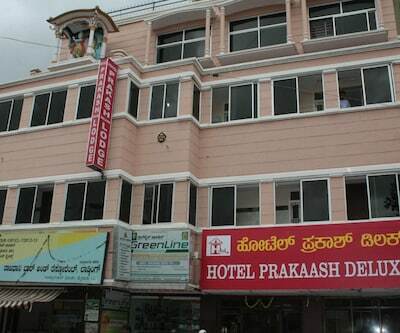 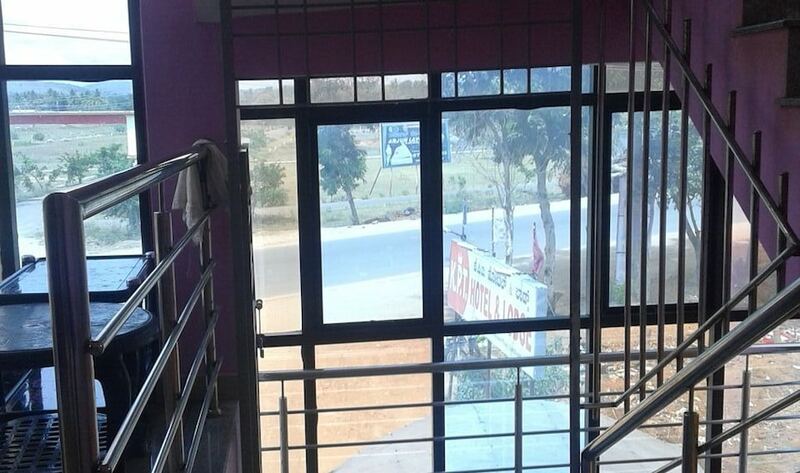 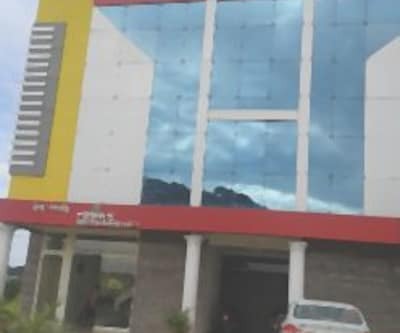 The KSRTC Bus Depot is at 4 km from the lodge, whereas the Mysore Airport is at 11 km. 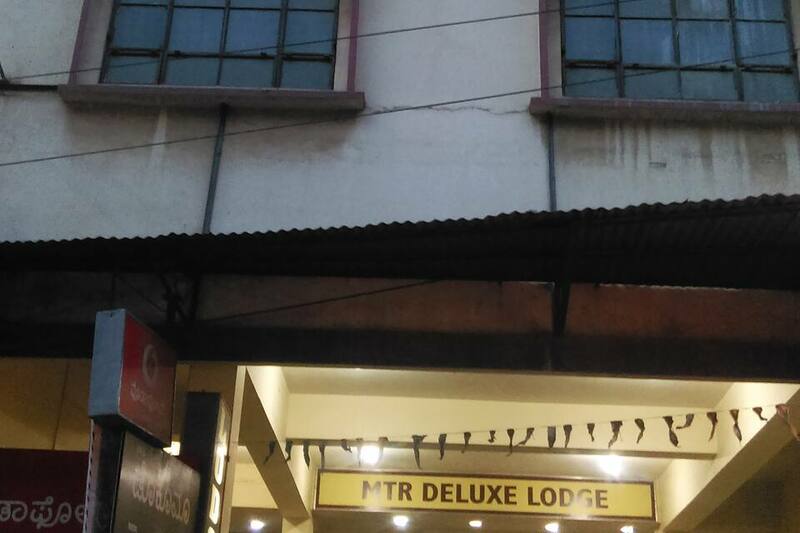 MTR Deluxe Lodge is located at 2 km from the Karanji Lake, at 2 km from the Mysore Zoo, and at 5 km from the Chamundeshwari Temple.